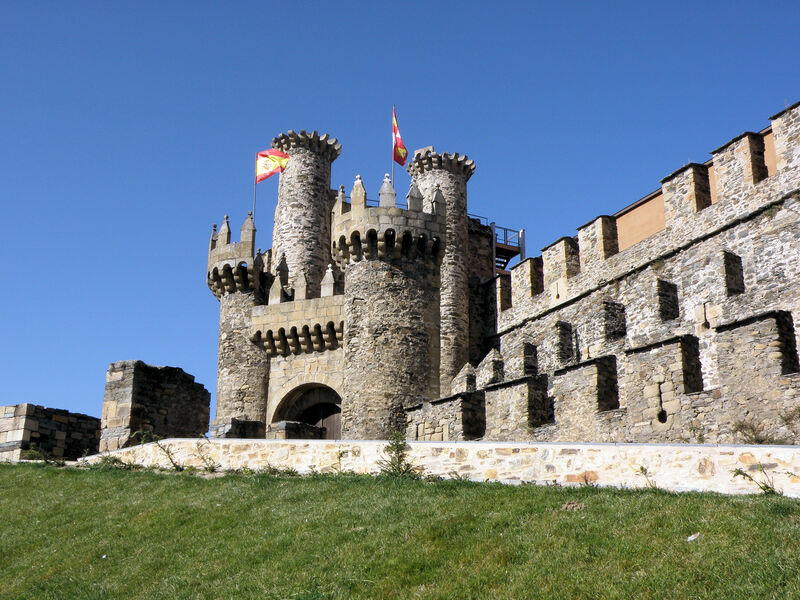 If the group arrives by bus, it is highly recommended to start with a panoramic tour, in order to have a first view of Ponferrada, the capital of the Bierzo region. 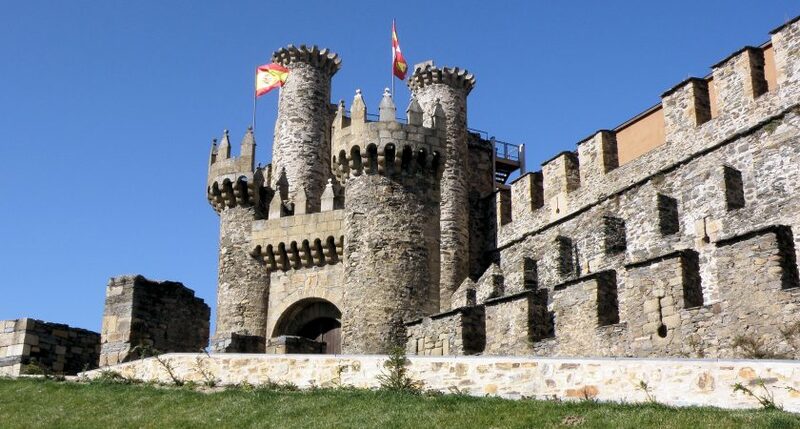 Later on, a guided walking tour will allow us to know the Templar origins of the Castle and the history of the monuments such as the basilica of the Encina, the church of San Andres, the clock tower or the Town Hall. In the Bierzo Museum, located in a former prison, we can also see a small archaeological collection.